This handcrafted Macbook leather case is made from smooth and supple lambskin leather that has been embossed with a braided structure. The case protects your MacBook perfectly because of a soft padding on the inside. The walls are reinforced so the bag retains its shape. It is also very easy to remove and insert the device. The case can easily be closed with an inner magnet button. 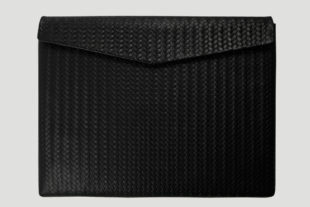 As a special little detail, there is a small hidden compartment for business cards or credit cards. 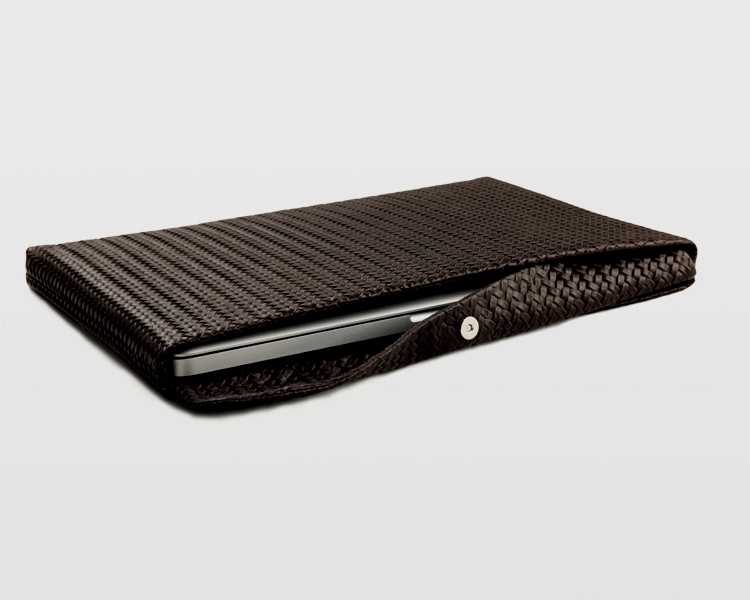 The Braid Classic Macbook leather cases can be easily worn as a briefcase. You can leave your MacBook at home and fill your fashionable leather case with the documents you need for the day, your tablet, your smartphone and other day by day necessary objects.